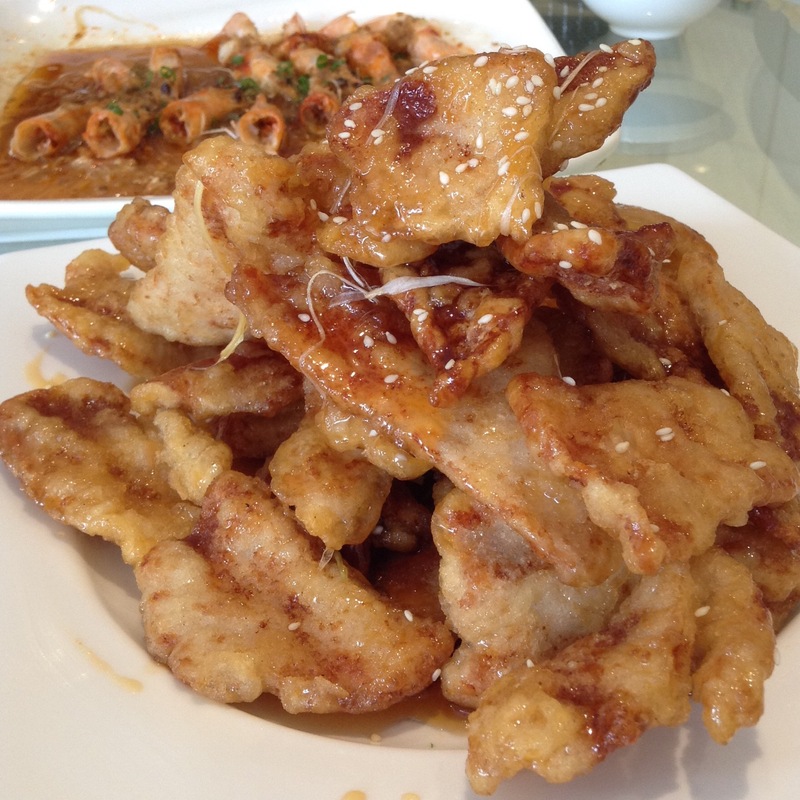 Gu Bao Rou – sweet and sour pork – This picture was taken at the dinner thrown for us by our driver, Pan. The restaurant was impeccable. The food was absolutely delicious. The fellowship was perfect. We miss them all.